Many of our clients benefit from securing additional organisational bandwidth, either in response to market business cycles or required during periods of heightened activity. In such situations, and to remain successful and deliver on promises made, organisations have to make a decision; do we run the risk of dropping the ball vis-à-vis our service commitment, or do we take on additional staff to maintain our service levels? 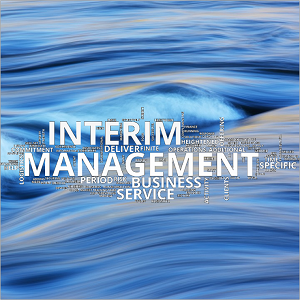 It is during these times that interim management can provide a temporary and direct solution, by adding a specific skillset or expertise for a finite period of time to deliver a customer commitment. 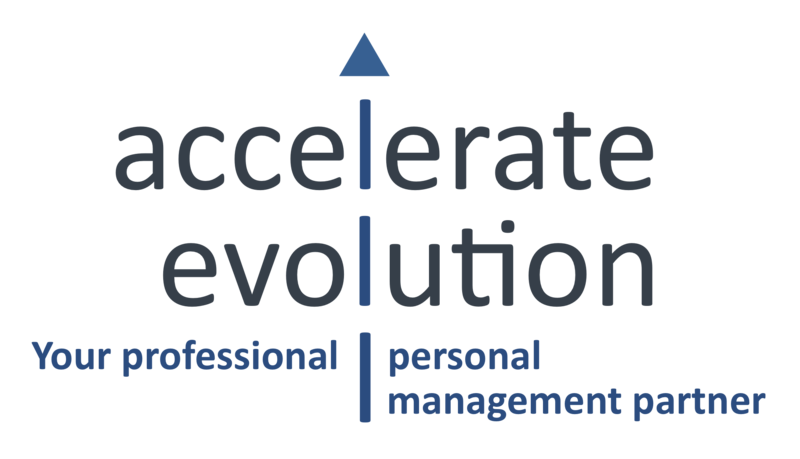 This is where the Accelerate Evolution Interim Management service offering comes into the picture; through hiring a skilled and experienced ‘manager’ or ‘subject matter expert’ for a finite period of time to work on a specific challenge or identified problem. We can place Interim Managers, who hit the ground running, and deliver value from the moment they are engaged and hence effectively help you manage your business during a period of heightened activity.